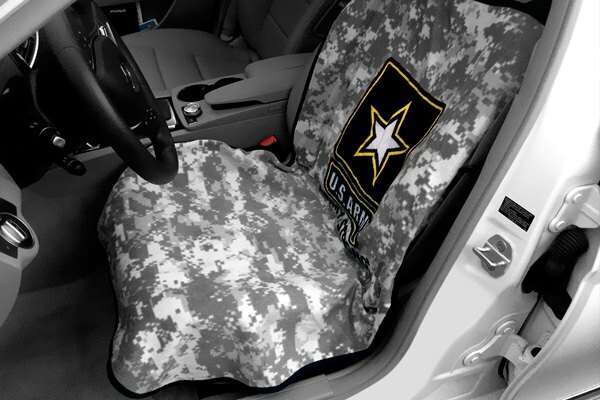 If you are always on the go and mostly spend your time behind the steering wheel, than shielding your vehicle's upholstery from any occasional spills, scratches, and odors really makes sense. 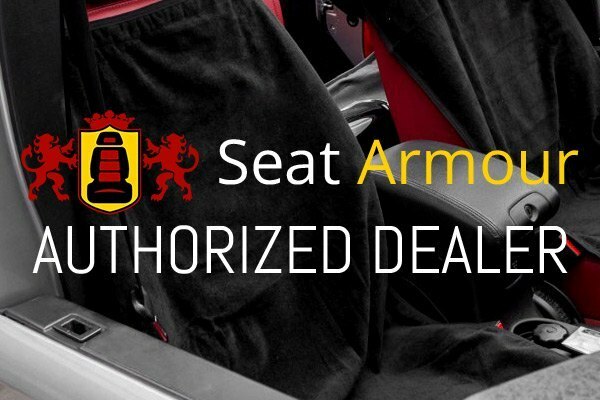 Ultimate versatility and perfect interior protection of your vehicle's seats can be easily achieved with our multi-functional towel seat covers by Seat Armour. The covers are available in different stylish color options and come branded with your favorite logos. 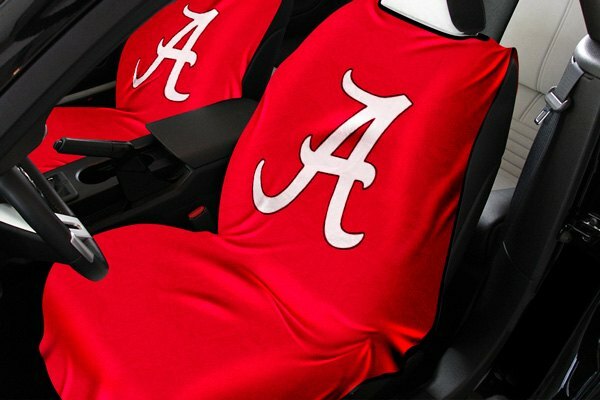 Thanks to their design, they can be easily fitted over any car headrest and over the seat. Feel free to contact me any time, if you need a quote or if any additional questions appear.